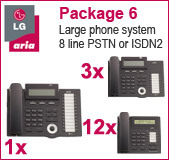 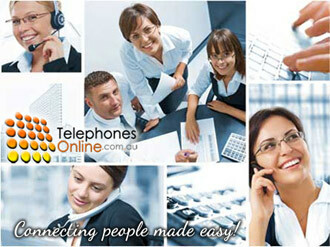 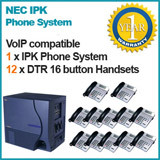 At TelephonesOnline.com.au we provide a full range of Refurbished Phone Systems and cards & accessories for the systems. 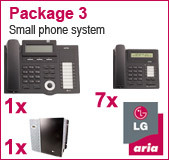 Our Refurbished Phone Systems give a discounted alternative to customers, without compromising on the quality and reliability of the equipment we sell. 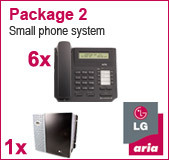 Simply follow the links above to find your Refurbished Phone model & SAVE! 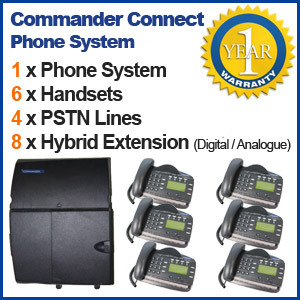 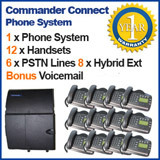 Refurbished Business Phone System - SAVE $1000s! 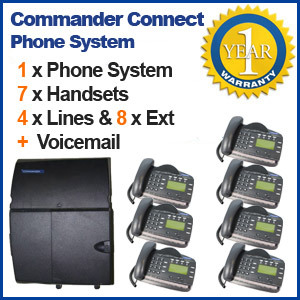 Your business communication can be as simple and functional as you desire, we specialise in customising the perfect solution for you! Small, Medium or Large businesses require a Refurbished Phone System that makes communication simple, affordable and reliable. 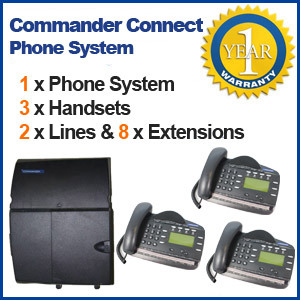 At Telephones Online we understand your needs and take the extra step to customise the simplest options and design a business Phone system to match all your business needs within your budget!